Info: This is the original hottest chilli from the Yucatan Peninsula, Mexico, which set the benchmark for Wilbur Scoville's Heat Scale (SHU) as the uppermost level achieved at 250,000-350,000 shus. We've gone waaay beyond this now of course with some chillies reaching 2,000,000 shus but with the habanero, you're going to get a lovely 'full mouth' burn and a beautiful fruity, fragrant flavour. 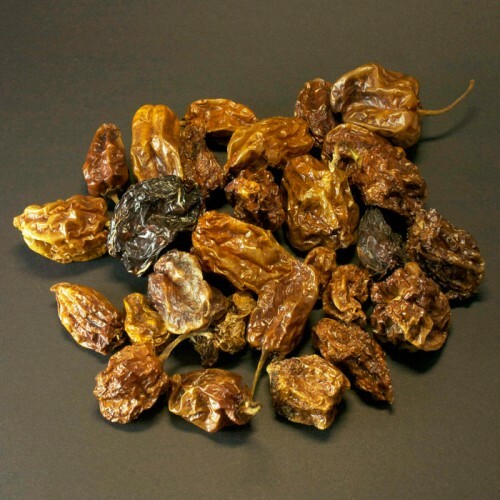 Use in any salsas (the Mexicans eat them for breakfast) or to give your food some extra flavour and heat. Also great in chocolate mousse! 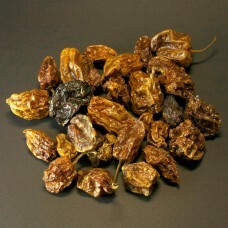 Dragon's Eye Habanero Hot Honey WEIGHT: 250 g HEAT: 9/10 INGRE..